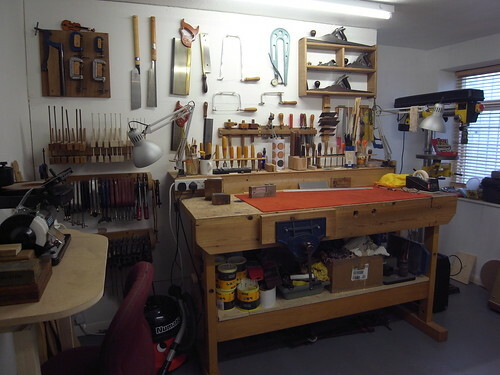 For many years I have specialised in making and repairing guitars and other fretted instruments. At present my clients range from novices to professional musicians. I work extensively within the music industry (M.I.T.) and have a large customer base, which includes music shops, music workshops, schools, music conservatoires and music teachers. I have built my experience upon a solid training with an HND in Musical Instrument Design and Technology at the London Metropolitan University 1986, (formerly London College of Furniture) and a B.Ed degree in Design and Technology from Greenwich University, as well as a Northern Council for Further Education (NCFE) diploma in Contemporary Music (Guitar). 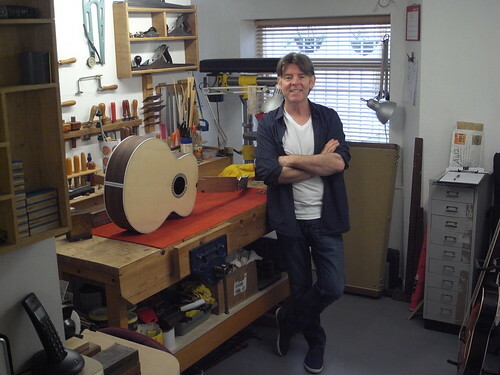 My specialities are in the design and making of acoustic instruments such as small bodied, jumbo size steel strung guitars, electric guitars, basses, mandolas and mandolins and I have a wealth of experience in instrument repair, fretted and non fretted. I specialise in repairing Martin, Gibson, Fender, Guild, Takamine, Yamaha, Ovation and Adamas guitars. 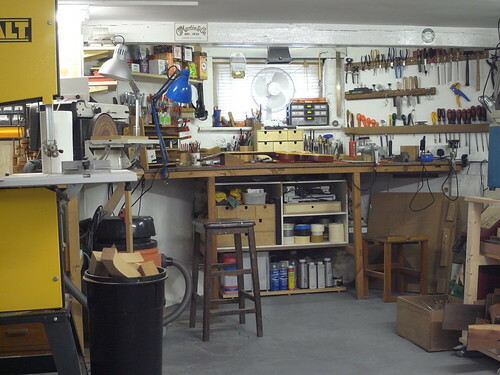 My workshop is based in South East London and is fully equipped to handle any commission eventuality and repair problems that may present themselves.